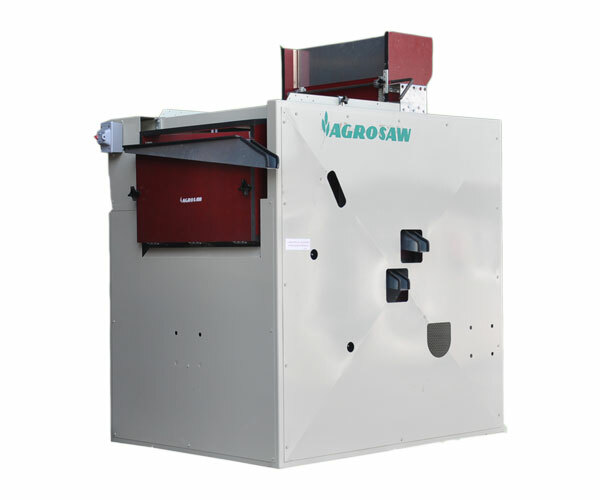 Agrosaw, founded in 1984, is one of India’s foremost manufacturers of cleaning, grading, sorting & handling equipment for seeds, grains, spices, pulses, oil seeds, fruits and vegetables. With its three manufacturing plants at Ambala Cantt and Saha, it has the manufacturing capability to produce world class equipment with its state-of-the-art facilities. 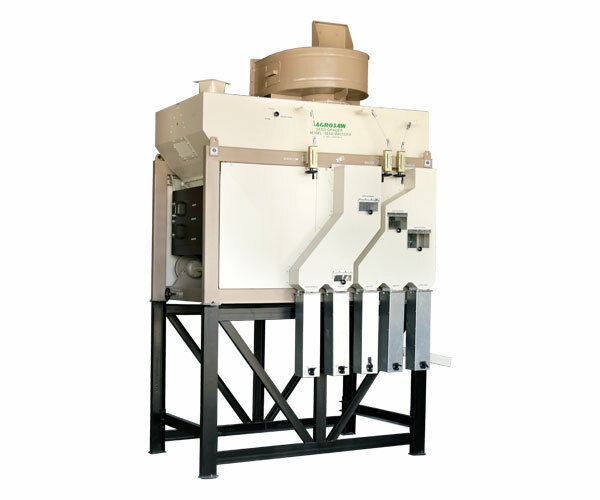 Machine is suitable for efficient cleaning of small lots of seeds & grains in laboratories, research stations, grain markets etc. 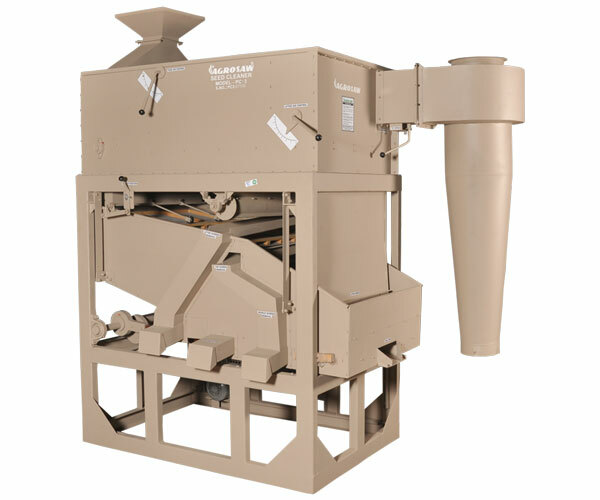 Used for efficient cleaning of all types of seeds, grains, pulses, oil seeds etc. 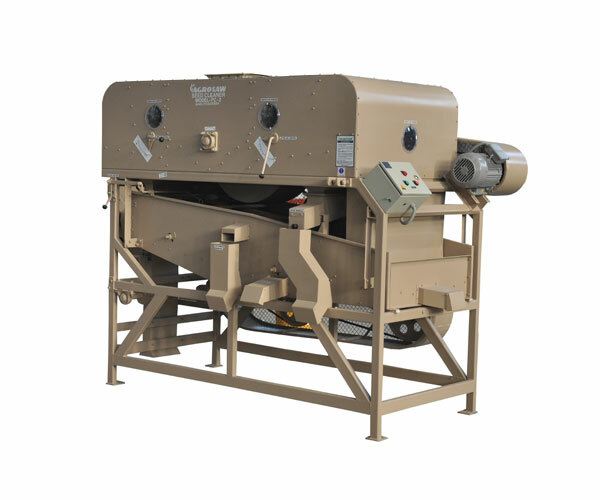 Used for efficient cleaning of all types of cereal grains, pulses and pre-cleaning of all types of seeds of all crops such as wheat, paddy, barley, maize, millets, sunflower, soybean, oil seeds, vegetable seeds, pulses, coffee seeds etc. 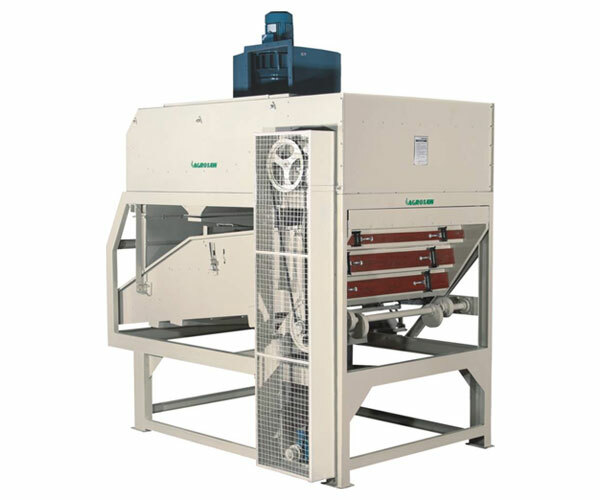 Used for efficient cleaning of all types of cereal grains, paddy, rice, malting barley, coffee seeds and pre-cleaning of all types of seeds such as wheat, paddy, maize, millets, sunflower, soybean, oil seeds and also for rice & pulse milling plants. 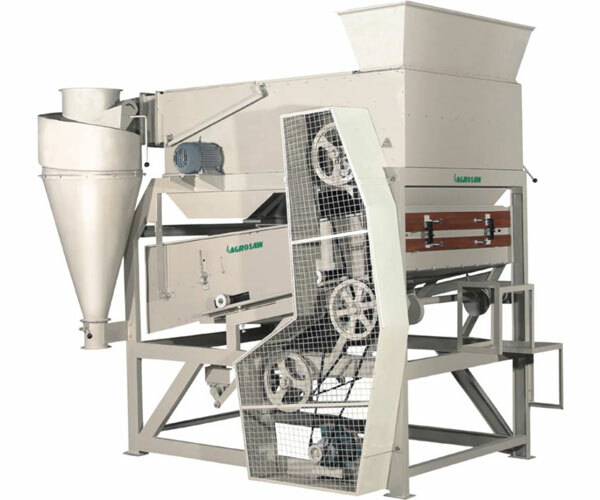 Suitable for efficient cleaning and grading of seeds of all crops such as wheat, paddy, barley, maize, millets, sunflower, soyabean, oil seeds, flowers, fodder/forestry seeds and various spices etc.